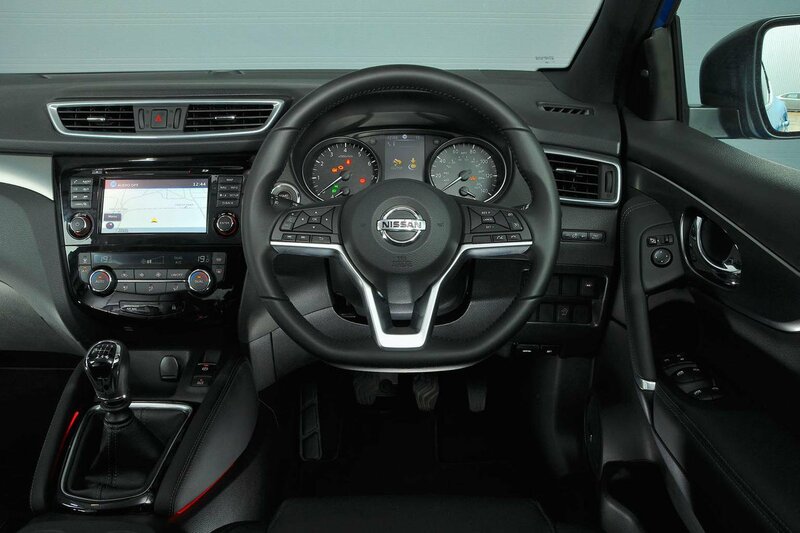 Nissan Qashqai 1.6 DIG-T 163 review – price, specs and release date | What Car? Fancy a Persian rug? Well, here’s some advice: if you want the finest, most ornate and colour-rich example, you need one woven by the Qashqai, which, just in case it has slipped your mind, are those nomadic tribes from Iran. 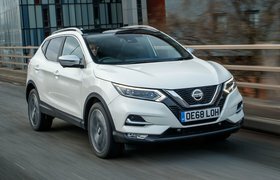 And, until a year or so ago, we considered the Nissan Qashqai the finest small SUV you could buy – indeed, it won our coveted Car of the Year Award back in 2014 – until the Seat Ateca came along and poked it off its perch. So, Nissan has given its soft-roader king a bit of a refresh in the hope of reclaiming the spoils. The general theme is evolution rather than revolution. 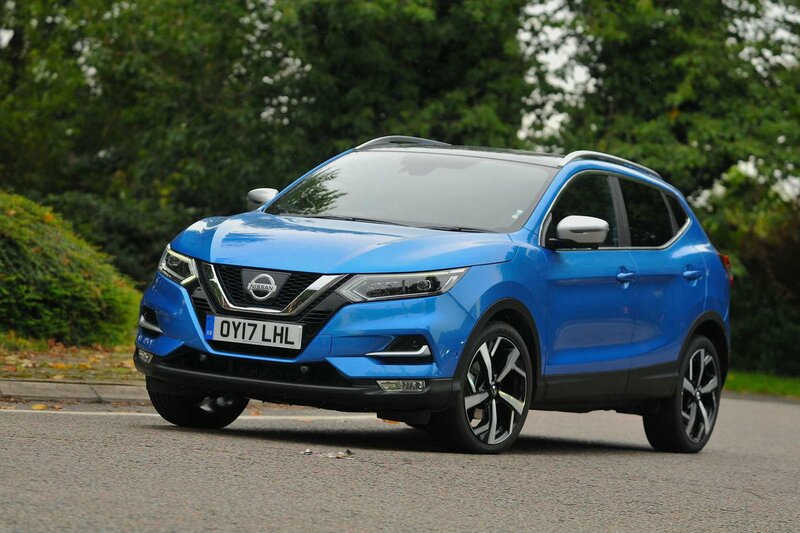 The intention was to retain the Qashqai’s many virtues, but add a more premium tang with styling tweaks outside and a new steering wheel, plusher materials and reprofiled seats on the inside. Nissan says it’s also added extra sound insulation and fettled the suspension to improve the driving experience. And with the big push towards autonomous driving, the Qashqai will get (from spring 2018) adaptive cruise control that will steer as well as brake and accelerate for you, while an automatic emergency braking system will keep an eye out for pedestrians as well as cars. At the top of the range, there’s also a new trim. It’s called Tekna+ and is the one we’re focusing on here, along with the pokiest engine in the range: the 161bhp 1.6-litre turbocharged petrol. 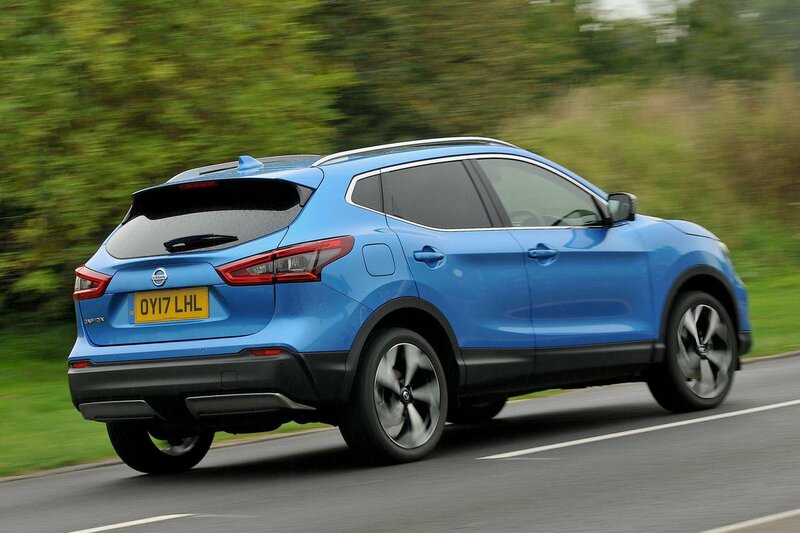 For a more detailed look at the whole range, don’t forget to check our full Qashqai review. Those looking for an alternative to diesel will find this 1.6 petrol a worthy option. Okay, it hasn’t got an awful lot of guts in the lower reaches of the rev range, but keep it above 2000rpm and it pulls merrily and gets stronger all the way to the redline. It feels pretty nippy, too; although, despite being marginally behind on power, an Ateca 1.4 TSI 150 feels at least as quick, if not quicker. Work the engine hard and it makes its presence felt inside, but you can tar its rivals with the same brush. Besides, it’s not an unpleasant noise and, once settled at a motorway cruise, the engine fades into the background. You’ll be aware of a bit of wind and road noise at this point, but neither proves wearing even on a long journey, so the Qashqai remains one of the best insulated cars in the class. The six-speed gearbox has a light change, but that’s tarnished by a long throw and woolly gait. And couple the clutch pedal’s slightly vague biting point with the engine’s lack of low-end vigour and this range-topping Qashqai isn't the easiest of cars to drive smoothly in stop-start traffic. Nor is it the most fun around corners. No, for driving pleasure in this class, you need to be sat behind the wheel of an Ateca or, even better, an Audi Q2, both of which turn in to bends more incisively and corner flatter. That said, the Qashqai’s steering is accurate, weights up consistently and stays light and easy to twiddle in town. Where the Qashqai beats its sportier rivals is comfort. It has always demonstrated a level of compliance that others struggled to match and, even on our test car’s glitzy part-machine-polished, part-black 19in wheels, it irons out ripples and ridges better than an Ateca would. Only a particularly vicious pothole upsets its composure. This being the new top-spec Tekna+, it’s really rather nice. The first thing that strikes you are the seats, which are trimmed luxuriously in soft nappa leather with ‘3D’ quilted stitching. Not only do they look good, they feel good, too; the cushions offer great all-round support and, being fully electrically adjustable (including four-way lumbar adjustment), you can tweak them endlessly to find the perfect position. When you’re done, the standard memory settings mean you can recall it any time at the touch of a button. Despite some improvements, the 7.0in infotainment system is largely unchanged, but the new Bose sound system that’s standard on this trim sounds punchy enough to please all but the most discerning audiophiles. 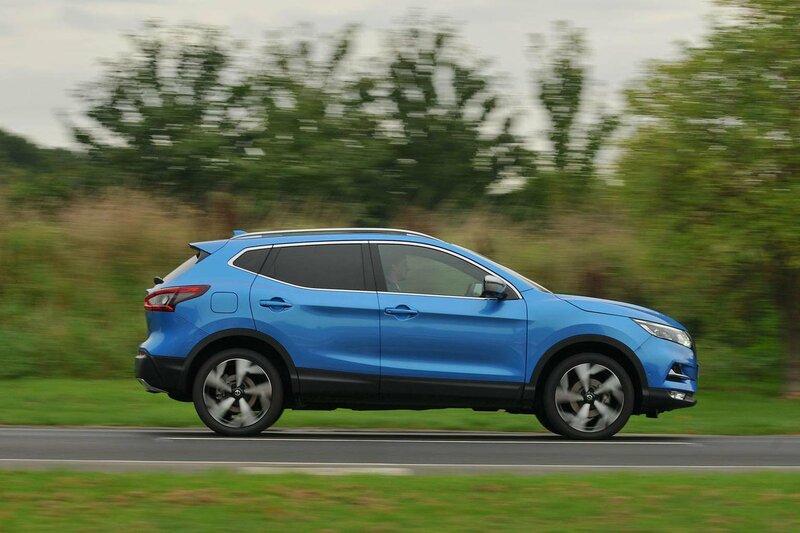 Practicality is as good as it always was in the Qashqai, which you can read about in detail in our complete range review.